Join us for soaking and sipping and live music from The Teccas. You'll love this father daughter duo! Scott and Kayla offer a country and rock sound. They are known as a rocking duo with an original twist. 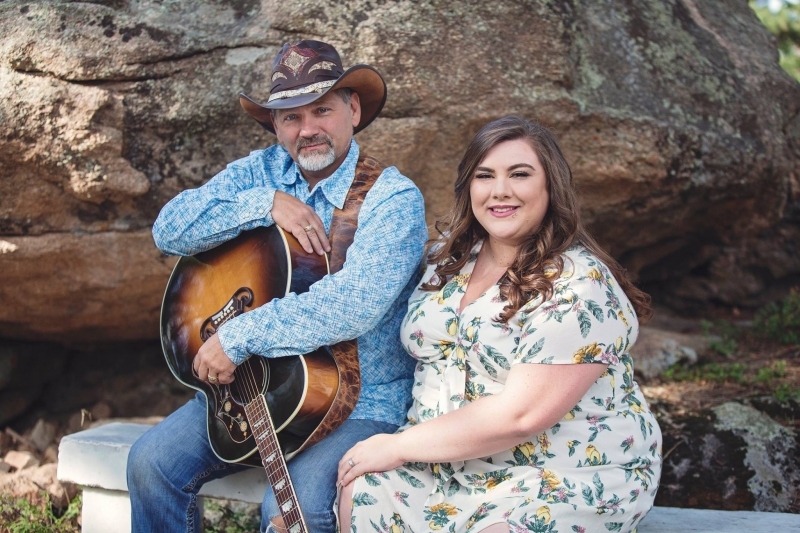 Don’t miss your chance to see this Montana family band!